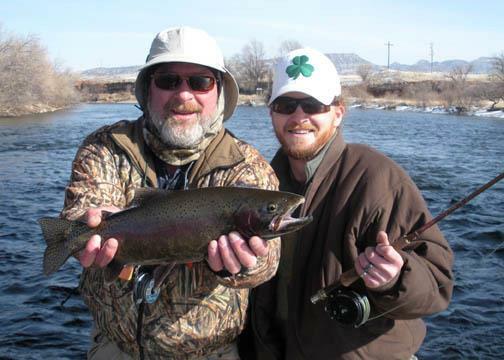 Lot’s of fishing reports coming in from this past weekend and week. The Wedding of the Waters have been busy on weekends but the fishing remains very consistent. 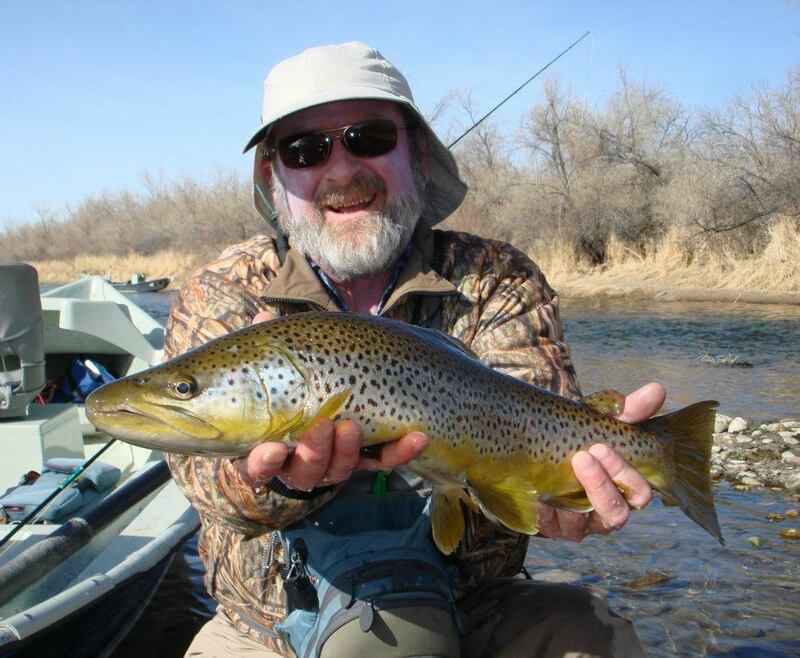 Most anglers are nymphing under an indicator with a number of different flies. Midges, worms, eggs, and larger point flies such as leeches are all producing. If one pattern isn’t producing be sure to change until you find one that is. Keep an eye out for fish in shallower water 1 to 3 feet keying in on emergers. Mini-rigging can be deadly! GIve us a call for your spring fishing adventure! 307.438.0740. Also if you have any photos or videos that you would like to share shoot us an email. Keep an eye out for risers. Midges have been hatching most days. Lots of the fish podded up are the smaller fish in the river, but keep an eye out for the big single fish keying in on midges. Remember to keep an eye out for spawning fish and please don’t walk thru the redds or fish them. Thanks! You are currently browsing the 307 Outfitters blog archives for February, 2012.